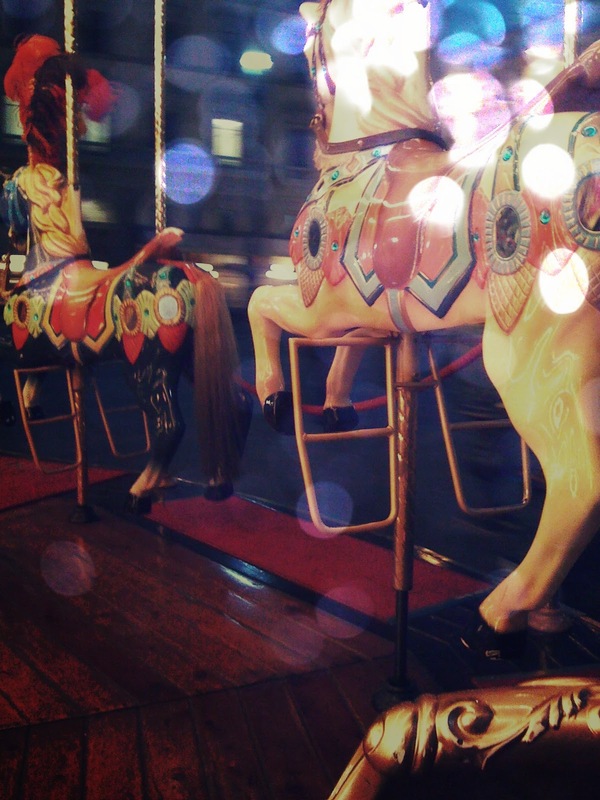 twin in the city: an evening ride on a carousel. my day started off with a very exciting trip to the airport, turned into a slow hobble around florence with my bandaged ankle (how embarrassing), and ended with an evening ride on a carousel. i've been meaning to ride this carousel since my first night in florence, and never seemed to make time.